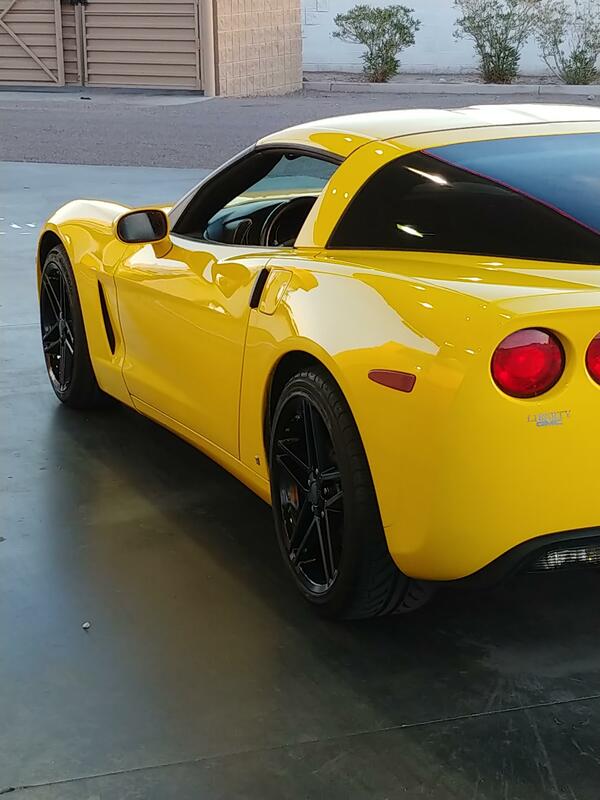 Our CV07 replica wheel offers an upgraded style designed for your Corvette, Camaro, or Firebird, and is available at a much more reasonable price than custom Corvette wheels. 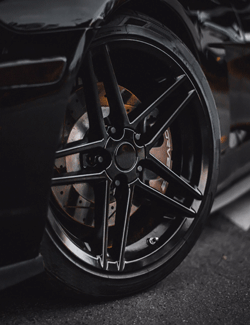 This version of our CV07 is a 19x10 inch black rim designed to fit many Corvettes (C6 Z06 style), along with the 4th generation F-body Camaro and Firebird. Changed the look of my car. NO rub..at all! 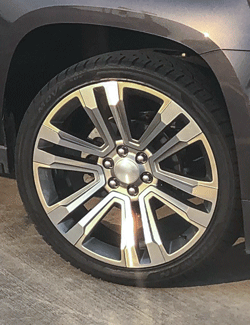 These rear wheels have a more aggressive offset. They make the tires look wider even though they are not.